You can also perform a more selective search for churches in the Tetney area or see them printed on a map. There is evidence of a Saxon church here before the Danes came in 870 and burned it down. The church stands at the southern edge of the village. The Anglican parish church is dedicated to Saints Peter and Paul. It apparently dates back to before 1363. The church nave was apparently reconstructed in 1363. The church was restored in 1861-2. Electric lighting came to the church in 1929. The church seats 400 people. Here is a photo of the Anglican church, taken by (and copyright of) Wendy PARKINSON. The Anglican parish register dates from 1720. We have a partial Parish Register Extract in a text file. Your additions are welcome. The Wesleyan Methodists had a small chapel here, built in 1877 in the centre of the village. Richard CROFT has a photograph of the Methodist chapel on Geo-graph, taken in 2006. The Primitive Methodists also had a chapel built in Tetney Lock in 1864. For information and assistance in researching these chapels, see our non-conformist religions page. 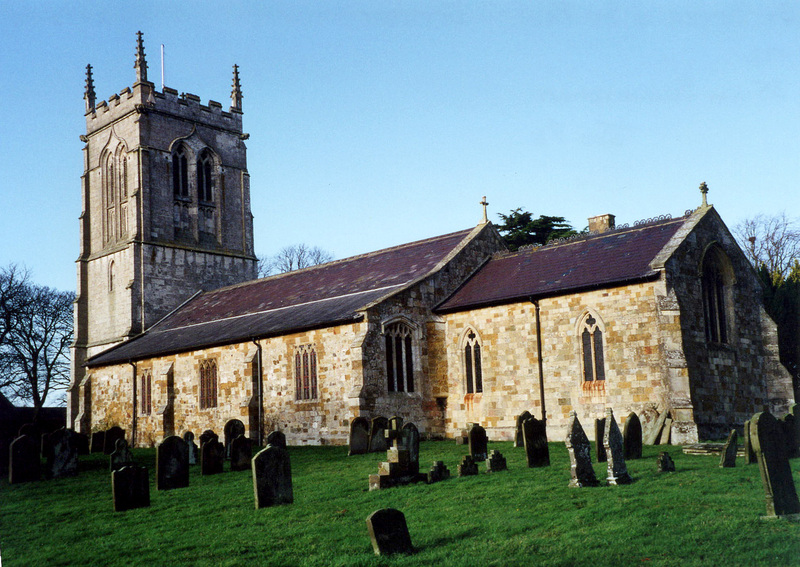 This parish and village are 6 miles due south of Cleethorpes, and about 3 miles from the North Sea. 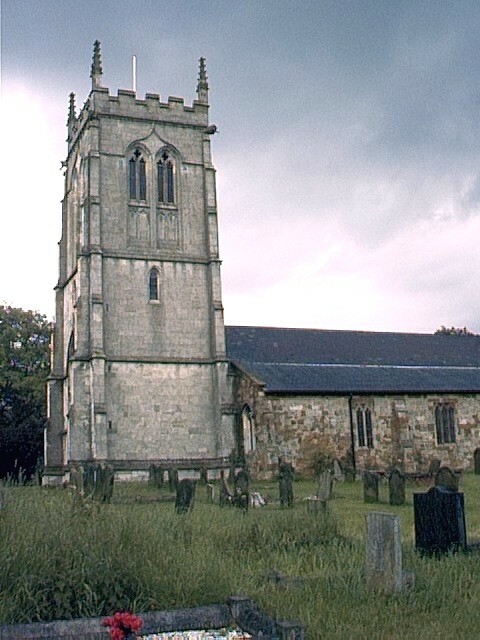 Humberstone parish is to the north and North Coates parish to the southeast. Tetney Lock is a hamlet in the parish, about 2 miles east from Tetney village, on the Louth Navigation Canal. The parish covers about 6,000 acres. By automobile, take the A1031 trunk road south out of Cleethorpes. The road bisects the village. Ask for a calculation of the distance from Tetney to another place. You can see the administrative areas in which Tetney has been placed at times in the past. Select one to see a link to a map of that particular area. The village long held a pleasure fair each year around mid-July. The Plough Inn serves as the hub of local news and information on the Market square. We have a view of he Plough Inn, the bus stop and the market place on Geo-graph, taken by Chris ? in October, 2012. In 1919 a framed oak tablet was mounted in the church in memory of the men of the parish who died in World War I.
Steve FAREHAM has a photograph of a Three-bay Pillbox at Tetney Lock on the Traces of War website. The Common Lands were enclosed here in 1777. After the Poor Law Amendment Act of 1834, the parish became part of the Louth Poorlaw Union. Bastardy cases would be heard in the Bradley Haverstoe petty session hearings. A Council School was built in 1856 to hold up to 152 children. (It was a Wesleyan School at first).